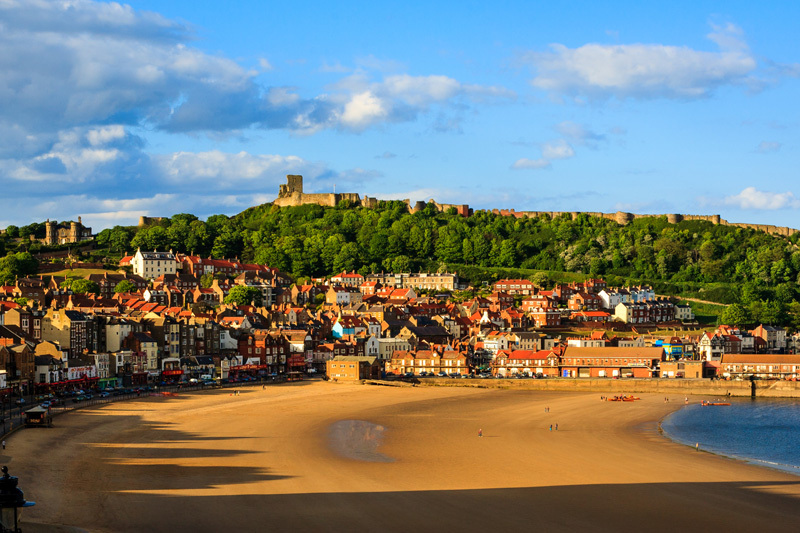 Join Ruth for a train trip to sunny Scarborough! 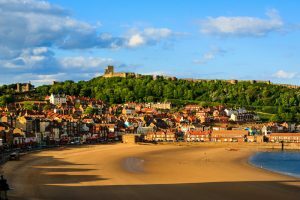 Sea, sand, castles, and fish and chips! More details will be posted in school soon!